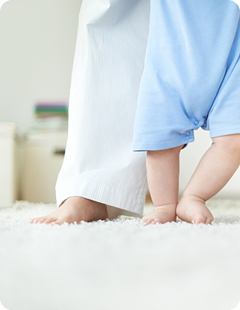 The Rug Spa is a division of Anything Anywhere Cleaning & Maintenance Services. Specialising in removing all spots, stains, odours, chewing gum and dust mites etc. Rug spinning in our centrifuge machine removing 95% of moisture from the rug leaving the rug slightly damp to the touch.